Homebuyers in Oldbury are being invited to go along to the brand new show home opening at College Gate this weekend. They can visit the three-bedroom Quinton on Saturday 6th July between 10am and 5pm to find out how much more they could get for their money with a Bovis Home. This super new show home has a number of exciting features to interest prospective buyers, including a fitted kitchen with integrated appliances, convenient downstairs' cloakroom, sitting room featuring French doors to the rear garden and a master bedroom across the entire second floor, with an en suite bathroom. 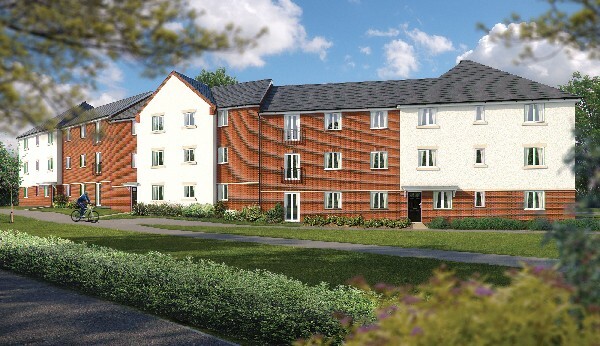 The Quinton really shows the quality of homes that will be available at College Gate. West Midlands homebuyers have a choice of new homes at the development, ranging from two to four bedroom homes, starting from £116,995 for a two bedroom apartment in Rowley Court and £189,995 for a four bedroom Brandhall. Bovis Homes creates contemporary homes built to traditional standards and their all inclusive homes include new kitchens with integrated appliances and come with a 10 year warranty. To help buyers in securing their new home at College Gate, Bovis Homes offers a variety of purchase assistance schemes. Proving very popular at the moment is Help to Buy, where a 20% Government shared equity loan means you require a deposit of just 5% and get access to the competitive rates of a 75% mortgage. For more information about these and this development please call the sales team on 0845 230 1014 or visit www.bovishomes.co.uk.